FEMA Is In the House! 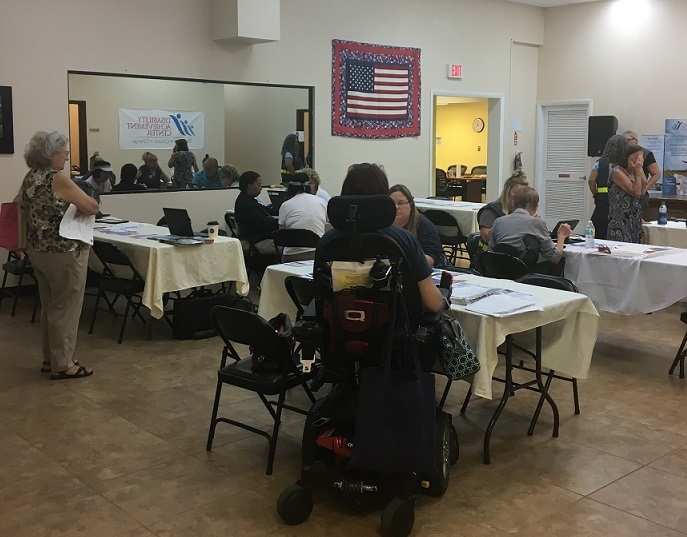 Disability Achievement Center welcomes FEMA Assistance Team today 10:30am-3pm to assist people with disabilities file and initial claim, check on the status of a submitted claim, and to answer questions. Interpreters for the deaf are available. No appointment necessary!